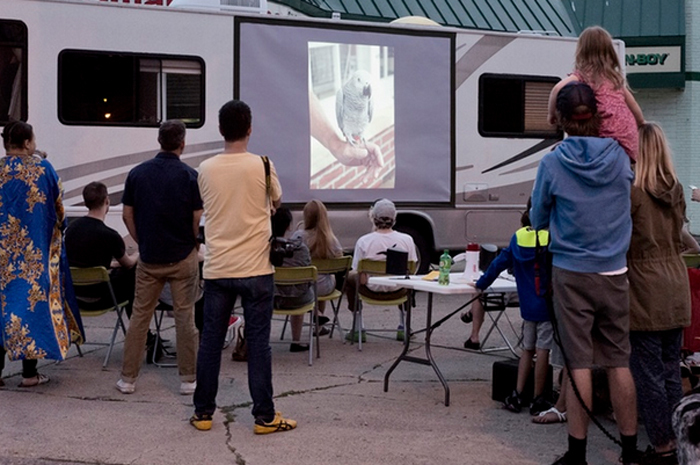 Why: To create an art school on wheels to bring artists to teens and encourage creativity. Do you want to give teens the gift of art? Support The Winnebago Workshop project by grabbing one of these unique rewards!